Leanne Christie is an embellished oil painter from Warwickshire, now living in Devon. 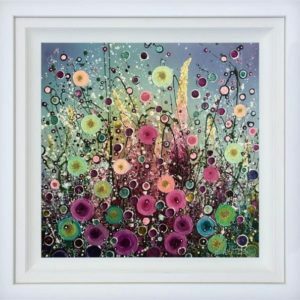 Her paintings of wild flower meadows and English country gardens are unmistakably vibrant and dazzling. Once seen, never forgotten. 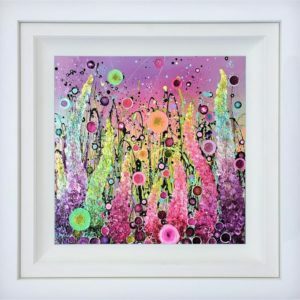 Professionally painting for over twenty years, art and design has always been an important part of Leanne’s family life. Some of her earliest memories are of watching her mum sketching and painting in her art studio. She grew up surrounded by paint, brushes, the smell of turps and canvases, which formed an interest in art from an early age.